Art Party 2018 Juried Competition & Exhibition in Old Town, Rock Hill. A jury panel of art professionals will select the work that will be exhibited throughout various local Old Town businesses—“Venues”—from Thursday, November 1 through Saturday, November 17. Prizes will be awarded for 1st ($1500), 2nd ($1000) & 3rd ($500) place. 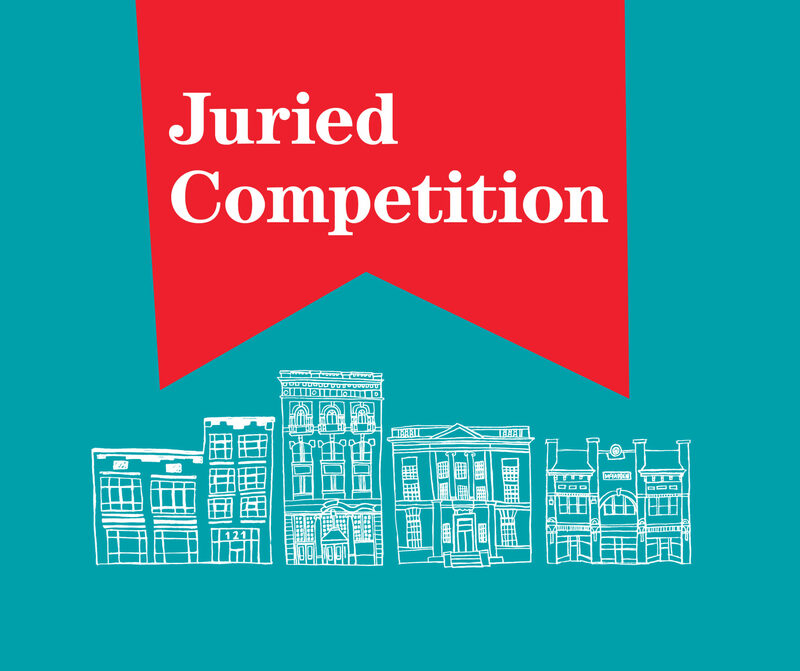 Winners of the Juried Competition will be announced during the Art Party 2018 Visual and Performance Event, November 15, 16 & 17.